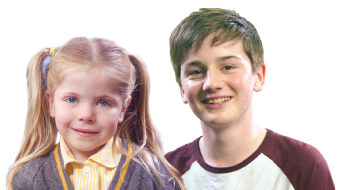 At Kip McGrath Ramsbottom, our team of professionally-qualified teachers offer the best in private tuition in a range of areas including Reading, Spelling, English and maths, for children from the age of 6 years old. Each child is given a free assessment and has a tailor made programme created to suit their individual needs. We have a range of resources such as a carefully constructed Reading Programme, including an Early Reading Programme for infant children, unique worksheets and textbooks covering all of the skills that children need and bespoke educational software for computer-assisted learning. Using these materials, and receiving one to one guidance, the confidence of children who struggle with their school work is significantly boosted as they progress at their own pace. For more able students, their standard is enhanced and consolidated, giving them the edge to succeed. We also offer tuition for 11+ entrance exams, SATs and GCSEs.